C2 –Homegrown* How Does It Make You Feel? Phonographic Copyright (p) – Tomato Records Ltd. 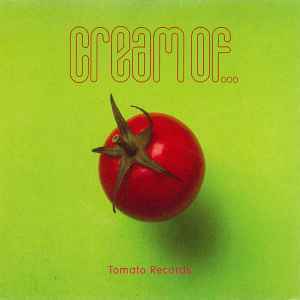 Copyright (c) – Tomato Records Ltd.